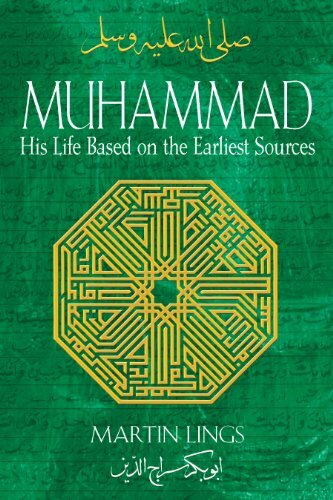 Books – new to Islam? ← BANG!… tick-tock, tick-tock… DONG! JazakAllah khayr for the suggestion and the link. It looks like an excellent resource. 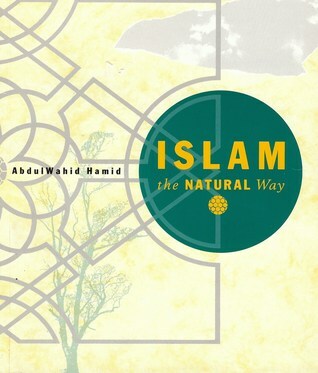 Insha’Allah, I will look into getting a copy of the set (I prefer to read hard-copies – may the poor trees forgive me – but its good to see that it is available online for free online too).